Passengers face difficulty in cancelling their tickets of subsequent journey for the train which they missed due to delay in the earlier train. 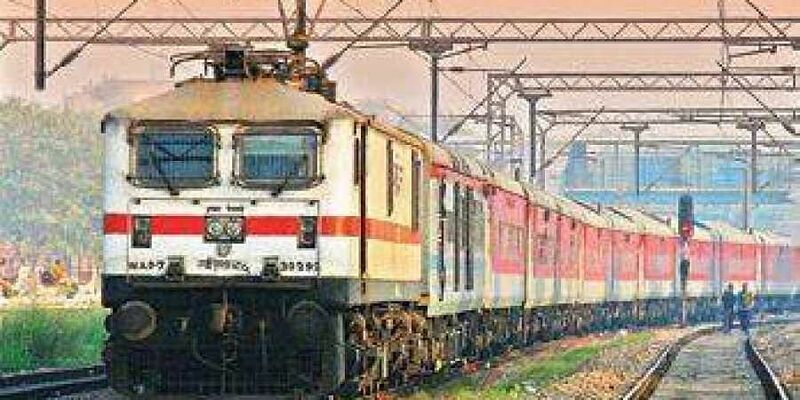 HYDERABAD: To facilitate passengers travelling long distances by connecting trains, the Railways has introduced a facility for linking tickets. The facility, which will be applicable when there is no direct train connectivity to a destination, will come into effect from April 1, 2019. The Passenger Reservation System (PRS), is largest network system dealing with transactions of passenger reservations. More than 64 per cent of the tickets are booked via online through IRCTC website, while the remaining tickets are being purchased through PRS. Passengers travelling long distances where there is no direct train to their desired destination, they normally book their tickets in more than one train by planning their journeys accordingly such that they can catch another train at the convenient junction, with a sufficient time gap in between. But, at times the passenger may miss the connecting train due to late running of the first train. Passengers face difficulty in cancelling their tickets of subsequent journey for the train which they missed due to delay in the earlier train. To overcome such problems in cancellation, Railways is now providing a facility in which an option can be exercised by passenger for linking of PNRs of two journeys which are connected. This facility is extended for tickets purchased in both PRS counter and online. In case, the passenger is unable to catch the connecting train at station en route, a full refund is given to the passenger for the untravelled portion without giving any telescopic benefit i.e., the fare for the journey performed is deducted accordingly and fare calculated for the untravelled portion is refunded without deducting any cancellation charges. This facility of linking PNRs can be done for the connecting journey tickets purchased through PRS counter, or online. This facility comes into force for the tickets purchased from April 1, 2019. The journey ticket should be surrendered for refund at the junction station within three hours of the actual arrival of the train.